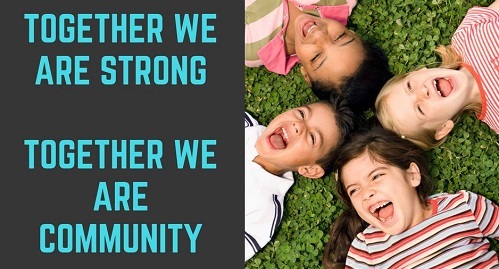 Anna Kennedy Online Online have launched Autism and cultural issues campaign #Togetherweareacommunity that we shall continue to highlight. Anna Kennedy OBE Autism Campaigner throughout the years has spoken to many families who are experiencing Cultural stigmatisation and this is unnecessary family pressure and an additional strain placed on parents that is unjustified and unfair. On Saturday 17th February 2018 at an event of 150 women from the Asian Community Anna asked if anyone in the audience had a family member diagnosed with autism. Not one person raised their hand. Later on in the evening eight parents approached Anna and her team at the event highlighting they were parents and struggling and felt that they could not speak in front of the group for the fear of stigmatisation. This has to stop and we are offering worktops to communities to continue to raise Autism Awareness as part of our ongoing campaign. The University of Leicester have created a series of short information films (approximately 5 minutes each) on different aspects of autism, which have been recorded in a number of different languages. We have been given consent to use information videos. Please click here to watch them and please complete the survey as all feedback would be appreciated by the project. Alongside the daily challenges faced by a family affected by autism many families experience a great deal of stigmatisation and disapproval from the Asian community, who have often been quick to judge and form opinions based on misconceptions and ignorance and having little or no knowledge. 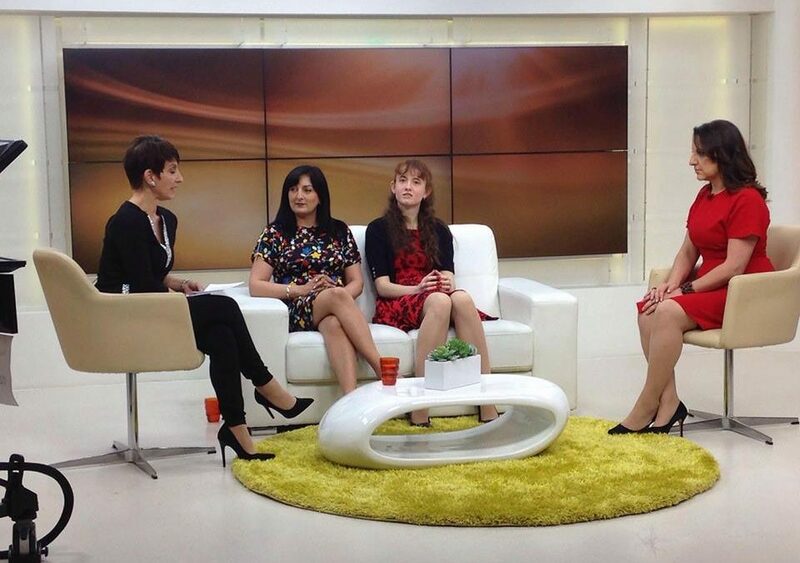 On the Chrissy B Show, Anna Kennedy about her latest work with the Autism community, along with Charity Champion Mala Thapar about cultural challenges and Autism, which was an opportunity to share how difficult this journey could be. This part starts just after 15 minutes in. Please click here to read the press release from Asian Image. Asian Women’s network have supported Anna Kennedy online for many years and we are delighted that they have written this wonderful article to back #Togetherweareacommunity campaign. Please click here to read their press release on Autism within the Asian Community. International Woman’s Day Inspiring Women, inspiring change – where Charity Champion Mala Thapar spoke about how her battle would have been impossible without Anna Kennedy Online behind her. Click here to read about the difficulties faced encompassed with the additional pressure from the community.